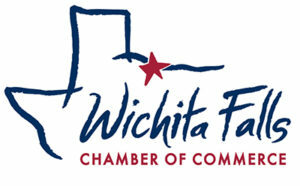 WICHITA FALLS, TX (KFDX/KJTL) – Texas is ranked 25th in the nation when it comes to being bike friendly. 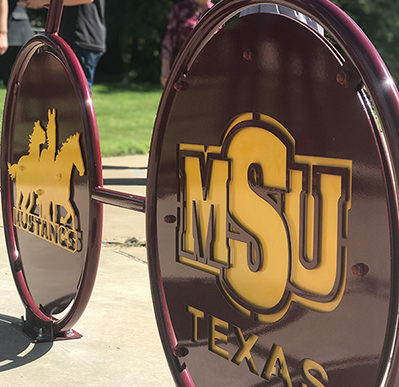 Places with the current designation include 10 communities, 37 businesses, and 6 universities and members with the Bike Friendly Community Action Team are trying to get Wichita Falls recognized. 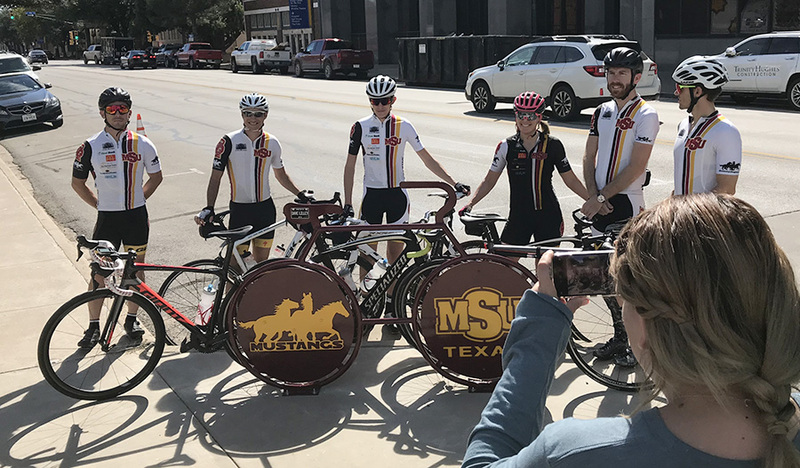 “The goal is to eventually in August of next year to apply for the bronze level designation and through the League of American Bicyclist. They have bronze silver gold and then a platinum level,” said Becky Raeke with the BCFA team. The qualifications are based on things like, infrastructure, ordinances that address cyclists safety, and community outreach, among several other criteria. Even though the city hosts one of the largest bike rides in the nation, the chamber of commerce president said we can’t just rely on the Hotter ‘N Hell Hundred. With more establishments getting behind the bike-friendly movement, organizers with the BFCA team are hoping it becomes a growing trend.